A much talked about session, finally putting together some sake fans to try out a few rare bottles to be backed by Sase-san’s most reliable execution. 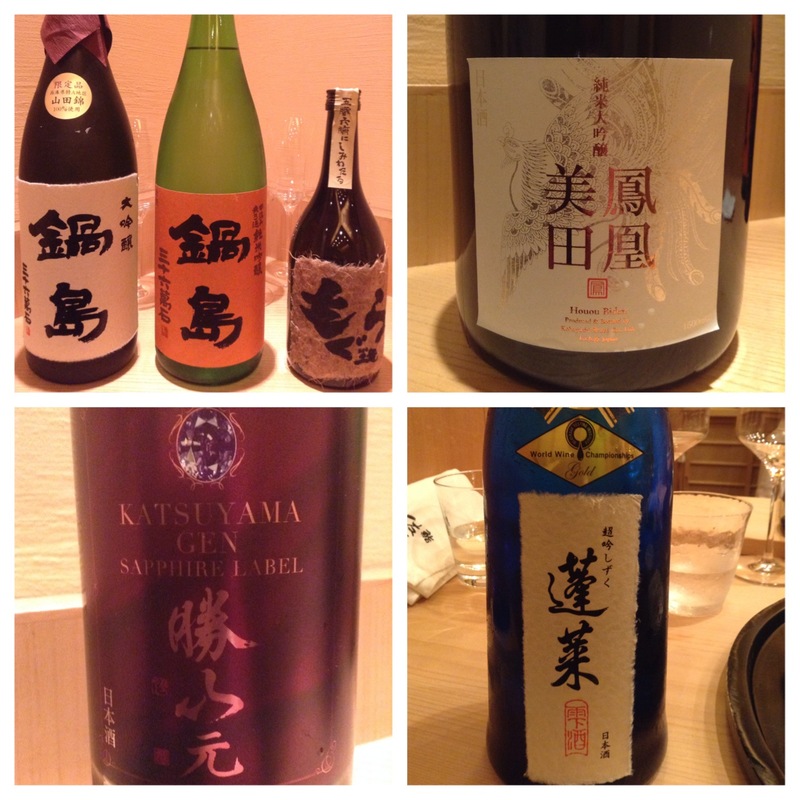 From 鍋島 (Nabeshima) to 勝山 (Katsuyama), together with some other rare finds: 鳳凰美田 ‘Phoenix’ ‘愛山’ 純米大吟醸 (小林酒造) that comes in a special 1500 ml bottle, Sase-san’s favourite imo-shochu: もぐら(土竜) (さつま無双) as well as the global award winning sake 蓬莱 超吟しずく(渡辺酒造), it was certainly a night to remember for all. Equally memorable is of course Sase-san’s features of the night. The perfect matching topping for the shima-aji, the signature red wine infused ankimon, the nama chutoro and last but not least his house-made bottarga. This dinner will go down into the history books. Thank you all for your contributions. 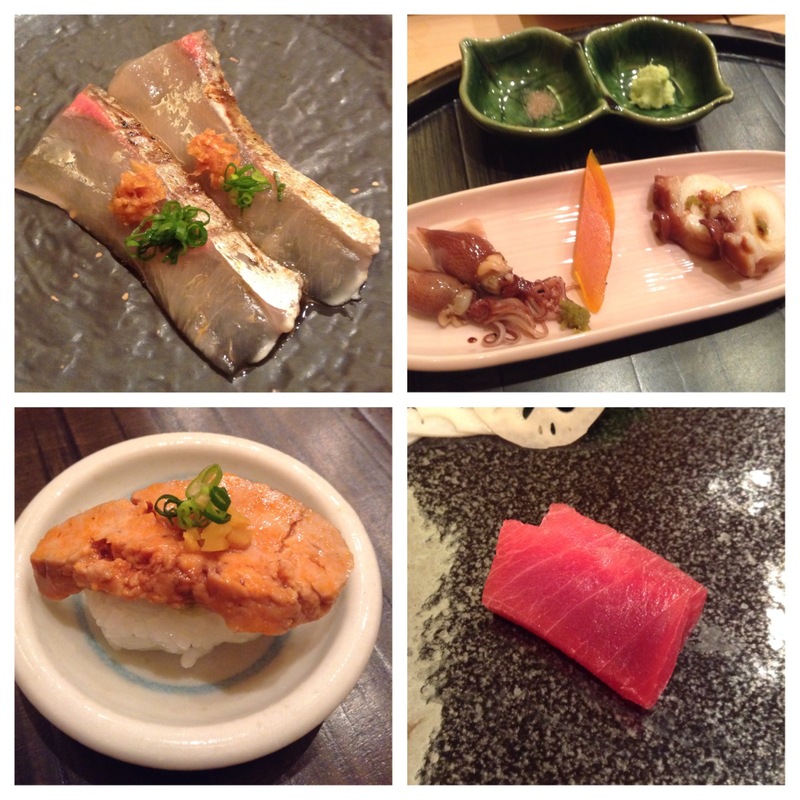 This entry was posted in Omakase | おまかせ and tagged Hong Kong, Omakase | おまかせ, Sake | 日本酒, Shochu | 焼酎. Bookmark the permalink.